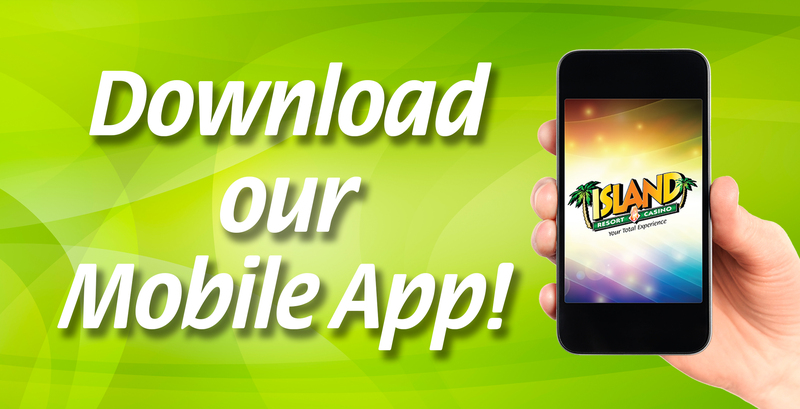 Download the Island Resort & Casino's Mobile App Today! We are very excited to introduce an optimal, streamlined and 100% mobile total Island experience! A project we have been working on for our valued guests and Island Club members has come to life and we are extremely excited and proud to share it with you. Receive $5 promo cash on your card for downloading and linking your Island Club account! 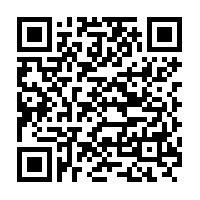 If you are confused on how to use the app, please visit our YouTube Channel for VIDEO WALKTHROUGHS. Click below. Receive real-time offers (golf, meals, hotel and more). Earn in-app achievements for FREE points, coupons and promo cash. As well as access all the information you’ll need to contact, stay, play and dine at the Island! Just make sure to ALLOW NOTIFICATIONS and LOCATION SERVICES to receive messages, notifications and in-app offers! If you have not yet signed up for an Island Club card, you still can use the app to access all other information without rewards. If you are interested to sign up, please click here. All Island information will be accessible at your fingertips when using our app, from our monthly promotions and events with dates, times and location to our dining options with our full menu and specials menu as well as casino game information complete with an INTERACTIVE SLOT MACHINE MAP and so much more! We’ve made browsing our hotel rooms, suites and amenities straightforward with all the information you need to decide on which room you’d like to book. You will also be able to browse through our headline entertainment AND lounge entertainment with the option to “share” the event with your friends as a quick invite! Speaking of share with friends…we’ve also incorporated a “Refer a Friend” feature to help get your friends out at the Island and earning rewards with you! Sounds perfect, doesn’t it? That’s because it is and the benefits of downloading and using our app doesn’t stop there. Go ahead and download the app (App Store or Google Play) and link your account today to receive $5 promo cash (allow up to 24 hours to show) on your card and explore all our pages and what our app has to offer to make your next trip to the Island the ultimate total resort and casino experience! Happy mobile app-ing, we can’t wait to see you again! 5. Select “Always” in order to receive in-app offers! Very great service and an exceptionally comfortable environment making for a great and enjoyable vacation in the beautiful upper peninsula of Michigan! Glad I visited and definitely would return in the future! downloaded the app, but won’t let me link my account – message reads you’ve been logged out by server, please try again! Please contact the Island Club at (800) 682-6040 ext. 2126 to help resolve this issue. Thanks Linda! We hope you come back to visit soon. 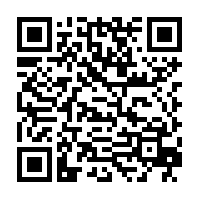 Can Promotions, ie..meals,hotel rooms, etc. be emailed to us? Rather than setting of the new APP. Your promotions are typically mailed to you. We cannot send them via email. You’ll have to check your rewards with the Island Club at (800) 682-6040 ext. 2126. I just opened and linked my account. Balances show zero for both point balance and promo balance. Does it take some time to load? I had confirmed with a representative a few months ago that our points do not expire. We normally visit through High Rollers bus trip and will be visiting your casino next weekend. Please advise.